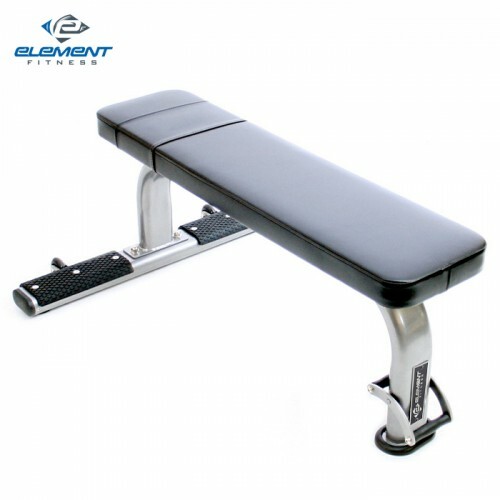 Utility weight benches are designed to fit specific needs in your home gym or commercial fitness gym. 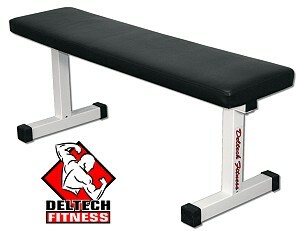 This category of weight benches includes flat benches, weight pressing chairs, preacher curl benches, and utility stools. 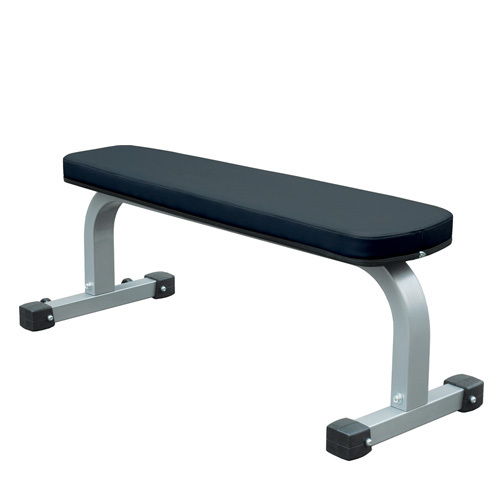 Flat benches can be used for a number of exercises, including dumbbell work, shoulder lifts and even for jumping on and over. 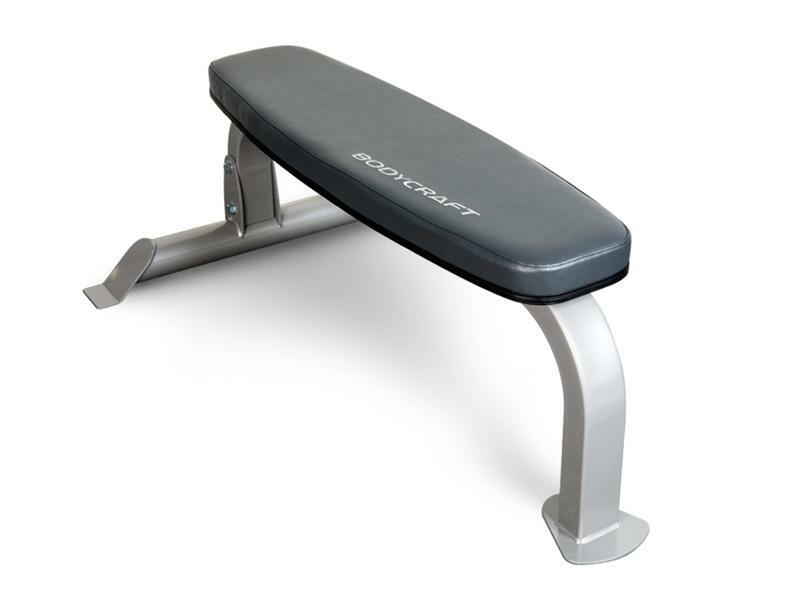 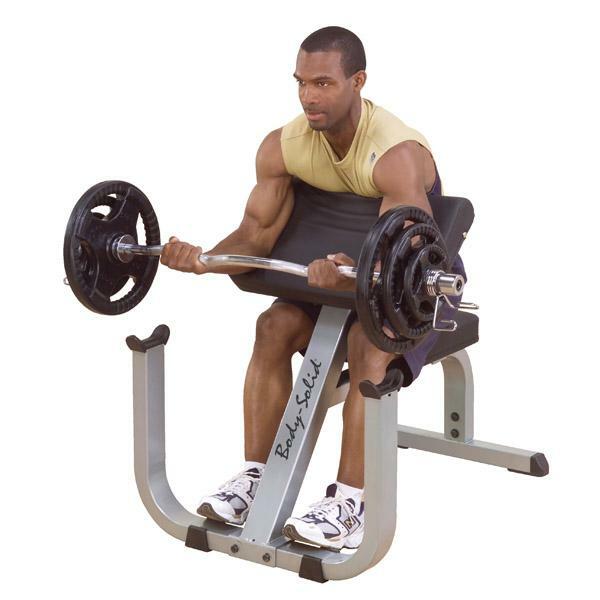 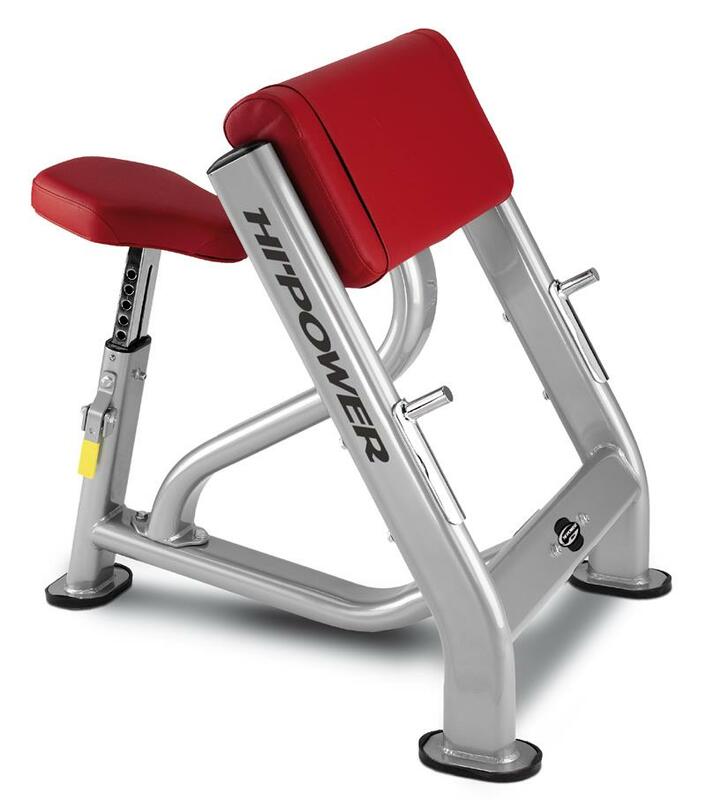 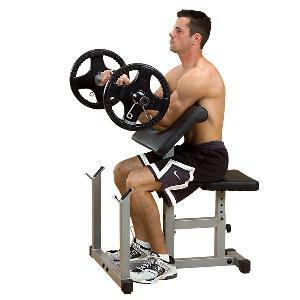 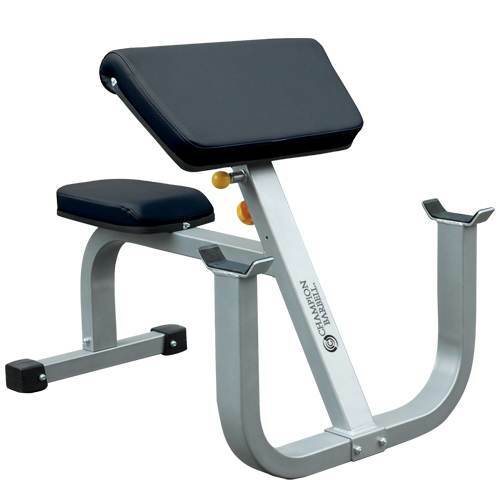 Preacher curl benches are designed for bicep exercises, such as bicep curls. 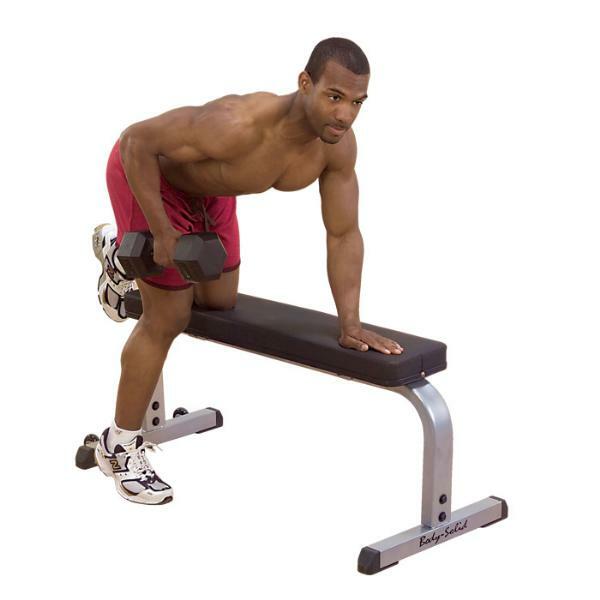 Most preacher curl benches come with bar holders for storing the bar when resting or when not in use. 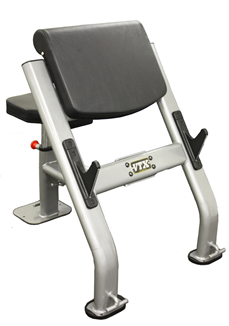 Weight pressing chairs are designed to provide a stable sitting platform for doing shoulder and arm exercises and have a foot holder that the lifter can use to obtain extra leverage. 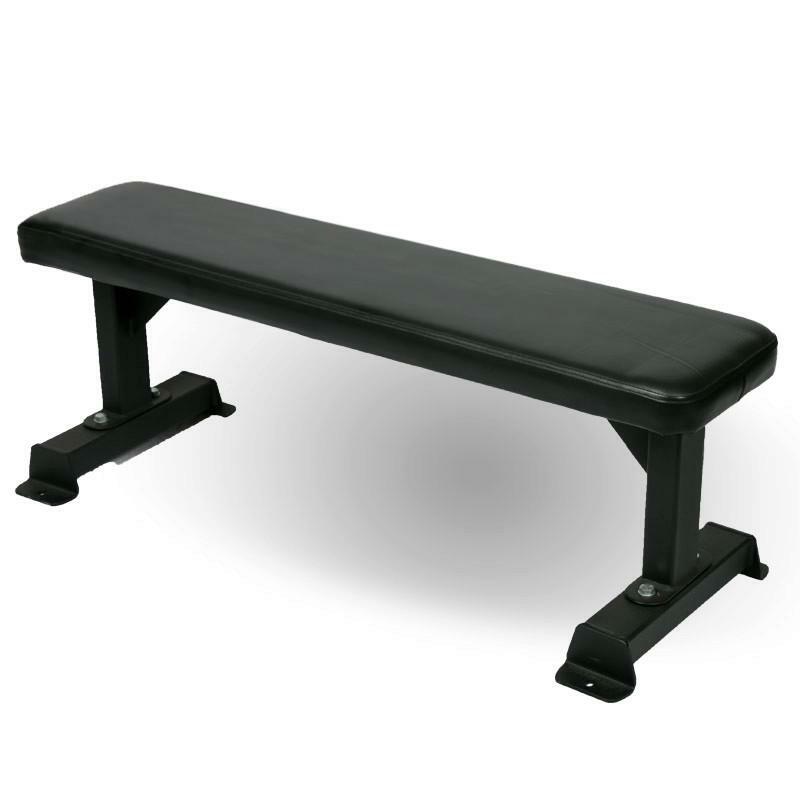 Utility stools, or utility benches, are small stools with a support back that can also be used for shoulder and arm exercises.